Starting with my 1300th review, I decided to do my Best Book series differently. Because I have gone to three postings a week, the Best of Five post came roughly every other week. Now, I plan to do this post every ten books instead, permitting me to post a few more reviews in the same period of time. So, this post will appear roughly once a month but may mention more books. 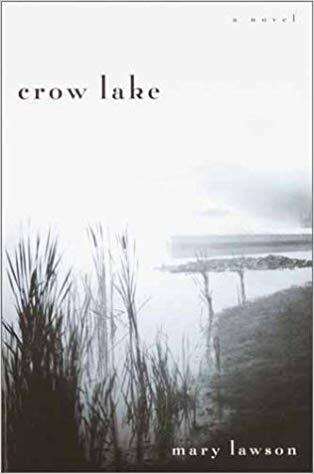 The Best Book for this period is Crow Lake by Mary Lawson! Also recommended: Our Spoons Came from Woolworths by Barbara Comyns and To the Lighthouse by Virginia Woolf! Gosh I’m in awe! I hope one day to get some organisation going – any tips? I’m not sure what you want to organize. Oh, I just set myself days that I was going to do it. So, my book blog is Monday, Tuesday, and Thurday, with an occasional Friday if there is something special I want to post.